Content marketing holds a great deal of potential for businesses looking to increase brand recognition, profitability, and website performance. For example, it can generate three times as many leads as outbound marketing, while costing 62 percent less. It is no wonder, then, that 88 percent of B2B marketers use content marketing as part of their overall marketing campaigns. 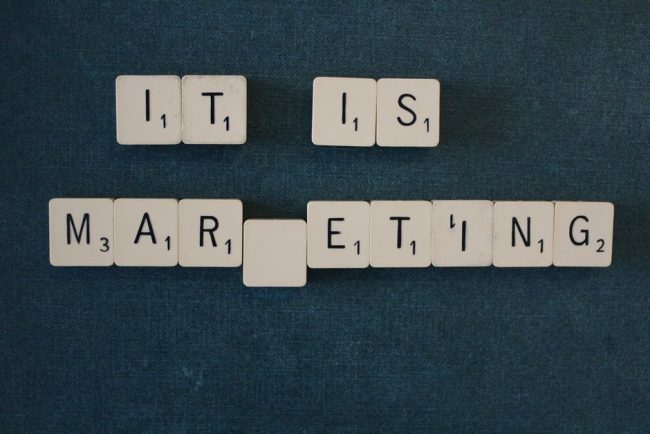 However, content marketing also tends to be more organic, and therefore harder to track, than traditional outbound marketing techniques. You can track the success of an online ad by click throughs and conversions, while the profitability of a blog post can be slightly harder to nail down. Judging the success of your content marketing campaign is possible, however. You simply need to know which metrics are most important, and how to understand those metrics. Here are a few of the metrics that, when viewed together, provide a picture of your content marketing success. Content marketing success is measured in part by metrics that define your website’s success. Page views are an important metric for a number of reasons. First, they tell you how many pages, on average, a visitor is viewing during their time on your site. In general, the more page views your content has, the better, because that means that people are finding material on your site that is encouraging them to spend time reading, looking around, and engaging with your business. Second, page views tell you which pages, exactly, are most popular among your visitors. For example, see which of your blog posts, landing pages, or product descriptions are viewed most often. From there, you can tweak your content to match those topics that visitors are most interested in reading about. You can even take material (such as blog posts) and reuse content in other forms if you find that the original material was especially popular. Page views are not the only window into your content marketing success. The amount of time spent on each page is also an important indicator of how engaging your content is. For example, if someone only spent a few seconds reading a blog post, they probably only skimmed it, or left to find something more relevant and interesting. On the other hand, someone who spent several minutes on a page probably found the blog post interesting enough to read in its entirety. The higher the average time on page is for your content, the more likely it is that your content is engaging and relevant for your website visitors. Bounce rate is defined as any one-page visit to your site. It indicates that a person landed on your site, was dissatisfied with what they found, and left without exploring the site further. The higher your bounce rate, the less likely it is that your content marketing is doing its job. A low bounce rate, on the other hand, indicates that your overall web design and content marketing is attracting and engaging at the levels you need in order to thrive as a website and a business. Inbound links are links to your website that appear on other websites. They serve as a marker of your perceived thought leadership and authority within your industry, and they can drive increased traffic to your site. Earning large numbers of inbound links from reputable sites, therefore, can be a sign that your content marketing campaign is consistently producing high quality, relevant, and engaging material. 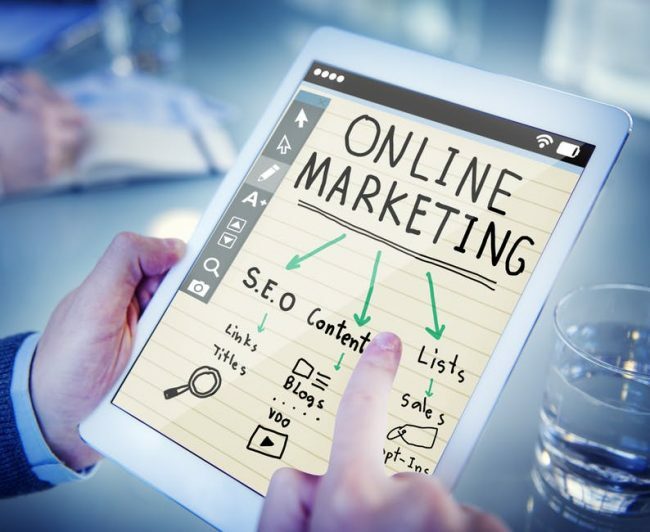 It can also earn you better positions in the search rankings, and earn you greater brand awareness, all of which are good for your website’s overall success. One of the goals of content marketing is to engage your audiences. When people are responding to your content marketing by talking about your material, asking questions, giving their opinion, and so forth, it means that your content marketing is doing its job of engaging and appealing to your target audiences. That is why keeping track of comments on your material, and responding to them promptly, can help you to gauge and improve upon the impact your content is having on your target audiences. Content marketing success is also measured in part by social media success. As with your website content, you will want to see robust engagement on social media. For example, do people like and comment on your Facebook posts? Do they share them? Do you earn retweets? Do you have a strong Instagram following? Regardless of the social media channel you choose, you should see active engagement in response to your posts, photos, links, and comments. This engagement indicates that people on social media are finding the content you post there to be meaningful enough to respond to and share, and that means that your content marketing is doing its job. Another social media metric you should watch if you want to know how your content marketing is doing is the change in followers you experience over time. If your content marketing efforts are successful, you should gradually see an increase in followers throughout your social media channels as people hear about your company and find your material to be useful. Finally, you will want to keep an eye on the reach of your social media presence over time. Reach is measured by things such as the number of views a Facebook post enjoys, or the number of times a video is watched, or the number of unique clicks a post receives. The greater your reach (and the more your reach increases over time), the more likely it is that your content marketing efforts are yielding high quality, relevant material that people want to consume. Content marketing success is measured in part by SEO success. Page rankings refer to where your website appears in the search results for certain keywords. The higher your page rankings, the more successful your SEO and content marketing efforts are. For example, does your Los Angeles Italian restaurant appear on the first page of the search results for “Los Angeles Italian restaurant”? If so, your content marketing is doing its job of optimizing content for search engines. If not, your SEO and content marketing efforts may need some tweaking. If your content marketing is working, you should also see increased page visits from the search results. For example, are you finding that people are landing on your website after a search for “Los Angeles Italian restaurants”? Than chances are you are producing the kind of relevant content people are looking for when they are searching for Italian restaurants in Los Angeles. Ultimately, content marketing success is measured in conversions. All of these metrics come together to form a picture of how your content marketing campaign is performing. However, you should never forget or neglect to measure conversions in each of these areas (website, social media, and SEO) as well. Ultimately, it is those conversions that will tell you that your content marketing is garnering concrete, profitable results for your business. When people take action, whether that is filling out a sign up form, buying a product, or sending an email for more information, they are indicating that they are ready to commit in some way to your business. That means that your content marketing (along with all of your other efforts, from SEO to web development) are paying off. In order to create, implement, and track a successful content marketing campaign, you will need the support of content marketing services such as those provided by WEBii. We can help you not only produce great content and track it, but implement it within a comprehensive framework that includes web design and development and search engine optimization so that your entire online presence can be as successful as possible.